The Accessibility options within iOS generally contain a whole heap of goodies that users sometimes overlook for one reason or another. The Accessibility part of the firmware has been included by Apple to make the device easier to use for individuals who may have certain needs, such as being visually or hearing impaired. But it also has some great configurations that can personalize the iOS experience for users who just don’t like how certain parts function by default. Adjusting the click speed of the Home button is one of those inclusions even though it’s actually meant for those with motor disability. If you want to interact with the multitasking part of an iPhone or iPad, or access the Accessibility options quickly with minimal fuss, then iOS requires a double or triple-tap on the Home button. Most people are happy with how Apple has this set up within iOS out of the box, but for those who aren’t, or those who have trouble keeping up with that, especially those with motor disability, there’s a method of changing the click speed within the Accessibility settings. 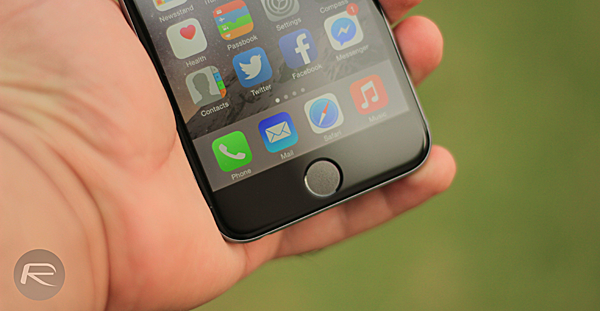 It’s quick, easy, and could make the difference in improving your iOS experience. Step 1: Launch the native Settings app on the iPhone or iPad. Step 2: Navigate to the General option within Settings. Select Accessibility from the list of presented options. 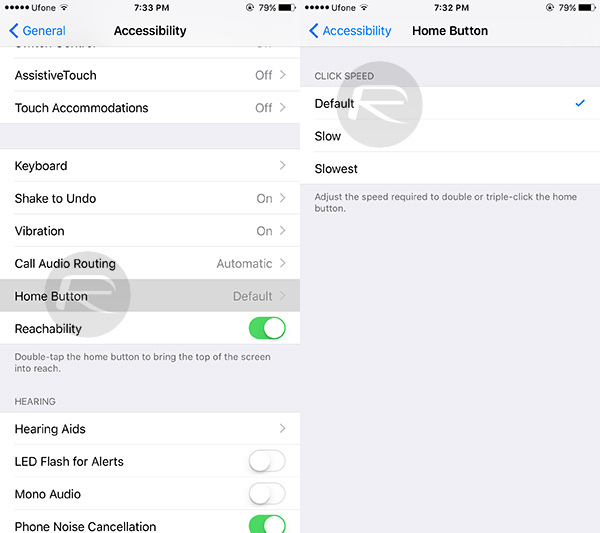 Step 3: Within Accessibility, scroll down and tap the Home Button option. You will notice that the option you select will trigger a pulse vibration, as well as visual alert of the speed at which the various triggers assigned to the Home button will be invoked. Job done. 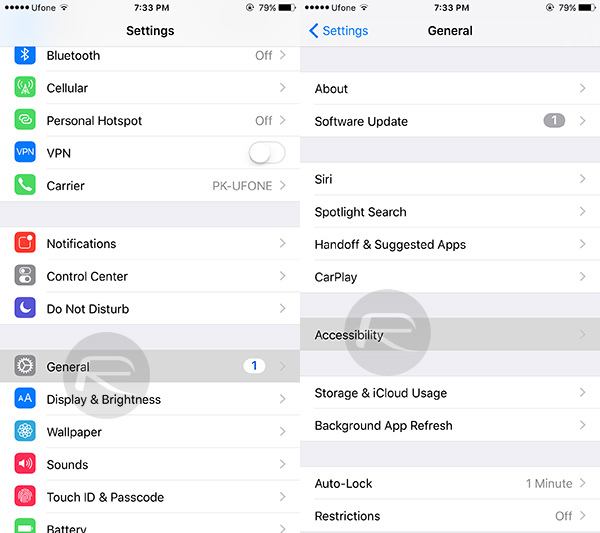 Exit the Settings app, and head back to the Home screen to carry on with your iPhone or iPad experience. Now that the choice has been made, and you have returned back to the Home screen, the new selection will be the default speed for whenever the Home button is tapped on the iPhone or iPad. Of course, if you aren’t happy with the changes that you’ve made then it’s as simple as repeating the process and making sure that you select Default to change it back to how it was.